Nuna is on a roll. 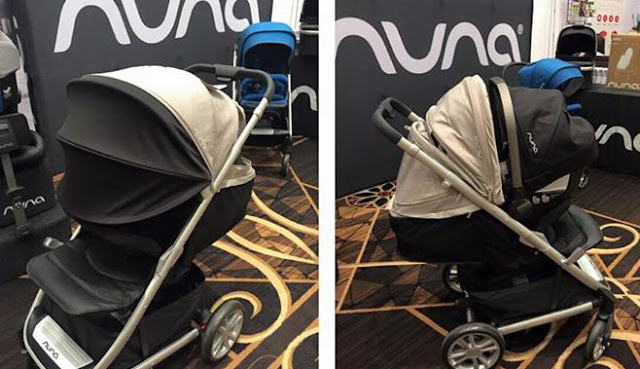 It hasn't been so long since they've unveiled the new luxury IVVI stroller, but it seems that more good things are brewing at Nuna. 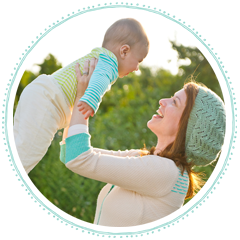 This Summer we are to see another addition to the Nuna collection, the Tavo stroller. The Nuna Pipa car seat clicks right into this stroller without the need for adapters. Tavo will retail for $349 and will be offered in 4 colors. I'm sure that Tavo will be a gorgeous, high quality stroller, just like the rest of Nuna products, and I'm very much looking forward to getting my hands on it. The Nuna Tavo stroller is now available for pre-order http://www.shopnuna.com/c/tavo. Shipping date is October 2015.